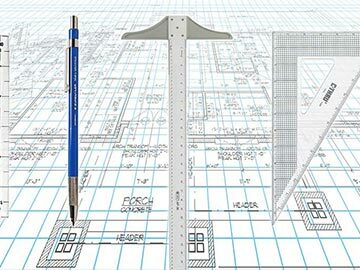 Any building project can get complicated no matter how small or large. 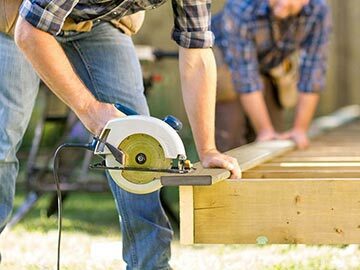 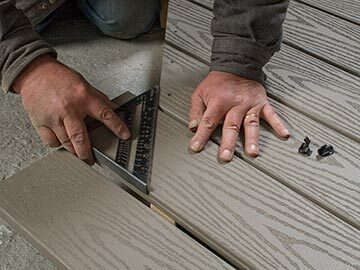 So whether you’re building a new deck, renovating a front porch, or overhauling your siding, it never hurts to ask for help. 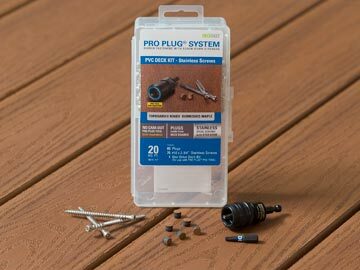 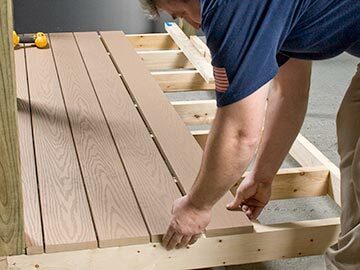 Inteplast Building Products gives you useful resources like deck design tools, porch planning tips, deck DIY advice, help locating qualified contractors in your area, and official installation guidelines.